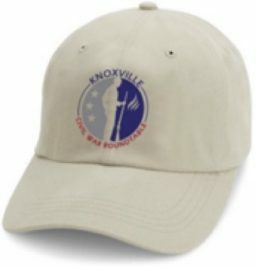 Curt Fields will be the speaker at the Knoxville Civil War Roundtable on Tuesday, March 14, at 7 p.m. (See details for the dinner on the left side of the page. 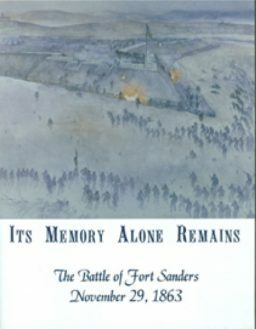 Dr. E. C. (Curt) Fields, Jr., is an avid and lifelong student of the American Civil War. His interest in portraying General Ulysses S. Grant was driven by that study and his deep respect and admiration for General Grant. Dr. Fields is the same height and body type as General Grant and therefore presents a convincing, true-to-life image of the man as he really looked. He researches and reads extensively about General Grant to deliver an accurate persona of the General. His presentations are in first person, quoting from General Grant’s Memoirs, articles and letters the General wrote, and statements he made in interviews. Dr. Fields holds a Bachelor and Master’s degrees in Education from the University of Memphis. He later earned a Master’s degree in Secondary Education and a Ph.D. in Educational Administration and Curriculum from Michigan State University. He is a career educator who taught for eight years at the junior and senior high school levels and then served for 25 years as a high school administrator. He also has taught as an adjunct Sociology Professor at the University of Memphis and in Education for Belhaven University’s Memphis campus. 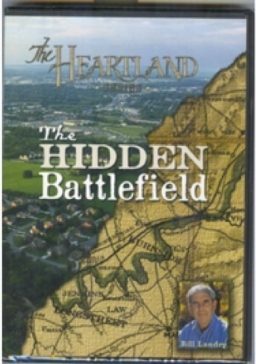 Dr. Fields is now an educational consultant and living historian. As a consultant, he has worked in leadership development as espoused and practiced by General Grant with several corporate and civic groups. 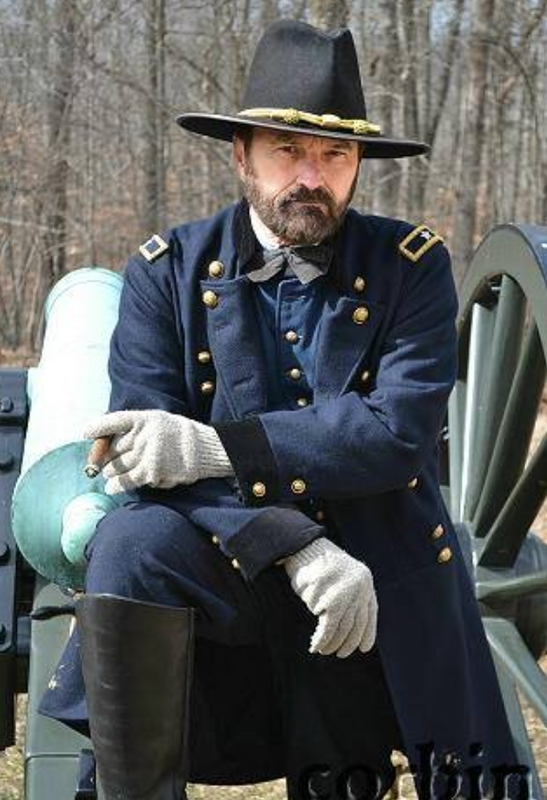 As a living historian, Dr. Fields portrayed General Grant at the 150th Sesquicentennial observations of Fort Donelson, Shiloh, Raymond, Vicksburg, and at Appomattox Court House in 2015. 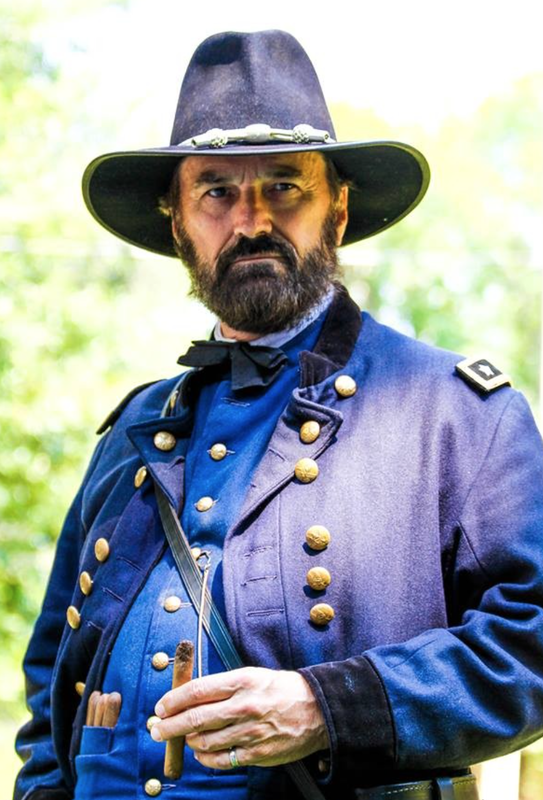 He has portrayed the general on film as well staring as General Grant in the Visitor Center film shown at Appomattox Court House National Historic Park and in the Discovery Channel’s three-part documentary series “How Booze built America.” Dr. Fields also was featured as General Grant, giving his life story, on the Civil War Trust website. A frequent contributor to “The Civil War Courier” (A Civil War monthly newspaper), Dr. Fields is a member of The Tennessee Historical Society, The West Tennessee Historical Society, The Shelby County Historical Society, The Nathan Bedford Forrest Historical Society, The Tennessee Civil War Preservation Association, The Appomattox 1865 Foundation, The 290 Foundation (dedicated to the Civil War Navies), The Civil War Trust, and the Ulysses S. Grant Association.